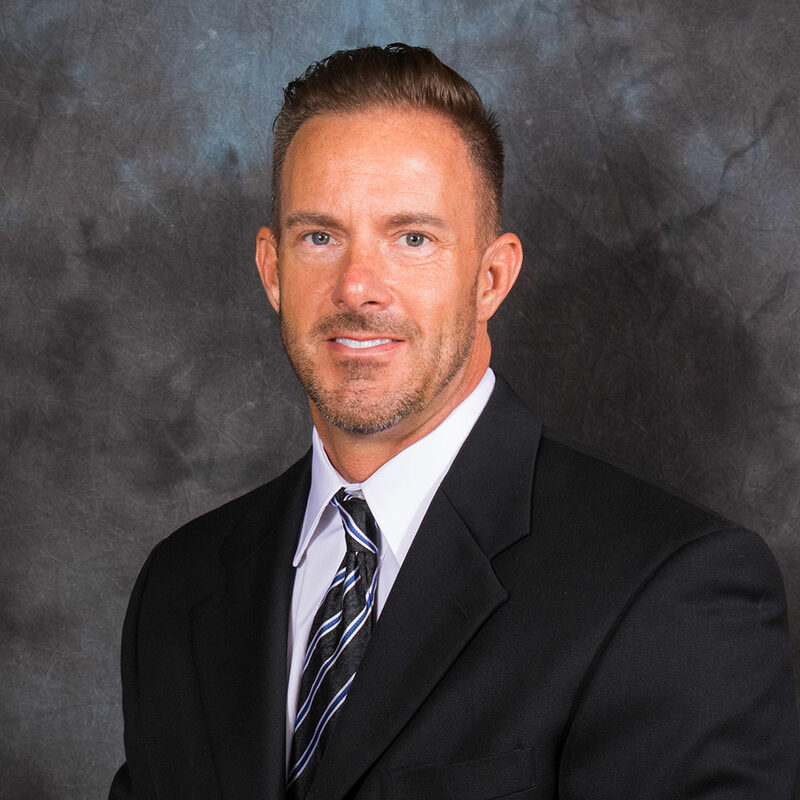 Todd has been with Johnson-Witkemper for 5 years with 22 years in the Health and Life industry. Todd works with top–rated health and life insurance carriers to ensure his clients enjoy peace of mind. Benefits plans are tailored to each client’s individual needs, while maintaining the lowest possible premiums and world class service. Give him a call anytime to discuss how he can help you with affordable insurance coverages.